Little America is for anyone who has ever considered just getting in the car and driving away. Here the ribbon of Western road is a metaphor for the heart’s strange longings, providing hard, sometimes hilarious, lessons on the improbability of escape, the possibility of salvation, and the elusiveness of self-knowledge. In “Yukon River,” young lovers with a seedy past risk everything to be purified in the Alaska outback; they encounter instead the ruthless opportunism and alluring corruption of oil boom Fairbanks. In “Suitcase,” a modern Heart of Darkness, the road meanders from California down through impoverished Mexico and then sinks into a deadly Guatemalan jungle where the idealism of an earlier era gently rots. “Roll” starts in a truck on a cliff top in Idaho, one wheel off the edge. “Little America” travels with grifters on the lam who choke up at the sight of an Oregon wheat field at sunrise; later, in Wyoming, they are made solemn by the grandeur of the world’s biggest truck stop and pause to ponder: Why would anyone willingly stay in one place? 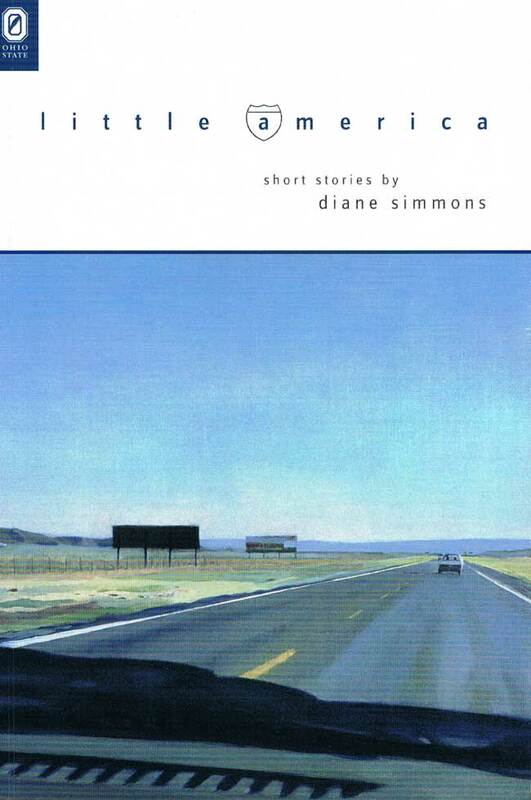 With deadpan humor, perfect pitch voice, and keen love of place, Simmons’s stories illuminate the abiding American desire to “light out”—if not necessarily for something better, at least for something new. 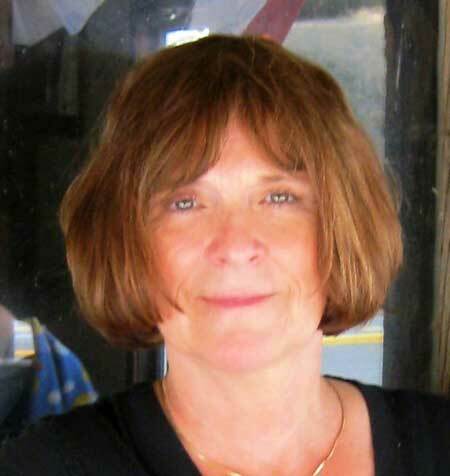 Diane Simmons’s novel Dreams like Thunder won the Oregon Book Award. Her short fiction has been published in Missouri Review, Beloit Fiction Journal, Blood Orange Review, and Northwest Review. She is professor of English at The City University of New York.